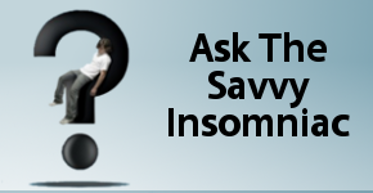 “Doesn’t everybody hate exercise?” a friend said as we were talking about ways to manage insomnia. It made me stop and think. I’ve known some couch potatoes in my day. Either they’re bored by anything not cerebral or they’re in thrall to their digital devices. Exercise can’t compete with their fascinating sedentary pursuits. 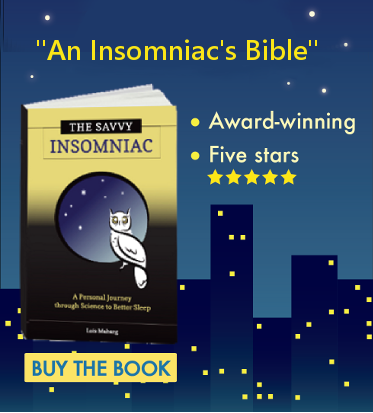 In this video book trailer, I talk about how I came to realize that exercise helps me sleep.